If you are passionate about yachting then you must definitely not miss the Singapore Yacht Show 2019. This year, the event is at its 9th edition and it is truly a unique experience. It has actually become the premier boat & yacht show in entire Asia, with a significant contribution to the development of the fast-growing ASEAN maritime as well as luxury lifestyle markets through innovation and creating plenty of amazing opportunities. 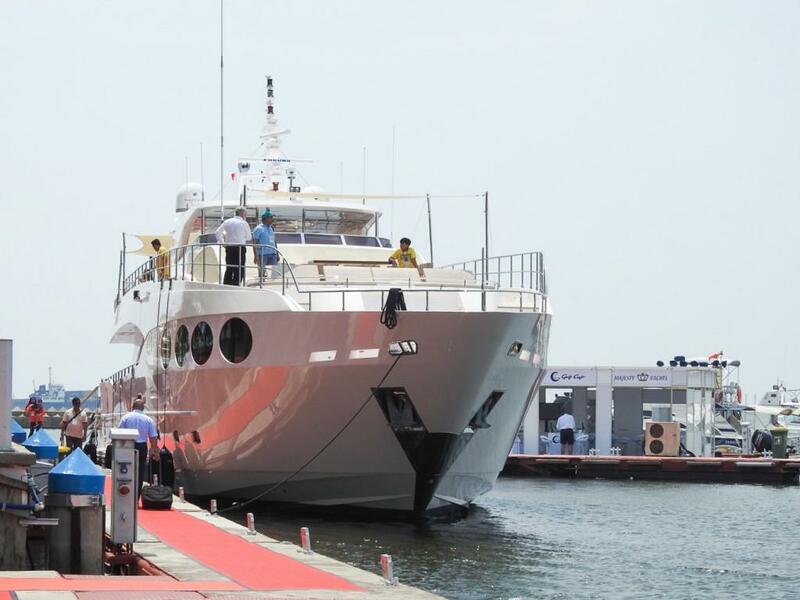 Here is more useful information about Singapore Yacht Show 2019. Anyone who is interested in attending this show must know that it is held at Marina Sentosa Cove, and it provides to all exhibitors a first-class platform, absolutely excellent for meeting prospective clients and also yachting trade professionals not only from the Asia-Pacific area but beyond as well. The event is the perfect opportunity to discover some of the most innovative yachts, boating brands, and a wide range of luxury lifestyle products, all of them in an exclusive social setting. There will not be only impressive exhibits, but a 4-day celebration of the yachting lifestyle as well, where visitors can enjoy various interactive activities, several live demonstrations, amazing and vibrant gala dinners, and glamorous parties. There is without a doubt an attractive vibrancy of the event that will certainly offer you an unforgettable feeling, feeling that you will remember over the years. If you plan a vacation to Singapore, then why not plan it in April, in order to also attend the Singapore Yacht Show, which is actually held between 11-14 April. It is an excellent occasion not only for seeing the latest yachts on the market but also for socialize and create new contacts. You must definitely not miss the event, no matter if you are a Singaporean or a tourist. On the official website you will find all the necessary information for booking your tickets as well as how to actually get to this location. People of all ages, including children are welcomed, which means that you can take the whole family with you for spending a lovely afternoon and learning some interesting and useful things. 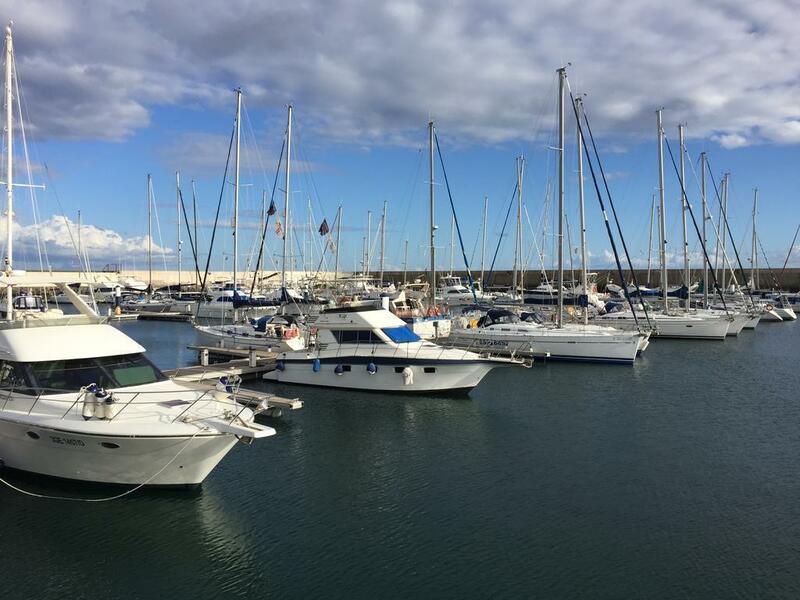 Keep in mind that you can also buy a yacht if desired, as there will be several yacht & boat dealers who will offer you the necessary information. If you are a tourist then you must make sure you also book your accommodation close to the location where the event is being held, so that you can feel comfortable during your stay. Plenty of affordable hotels are near Marina Sentosa Cove, but what you need to do is to book yours in advance in order to find a room. The Singapore Yacht Show is an event quite different than others, and that;s why you should attend it at least once in a lifetime. You will do something different and most of all, you will have an unforgettable experience. Therefore, think about that and if you plan a holiday in the amazing Singapore, then why not plan it in April in order to go to this wonderful show as well.